Lately I’ve been asked a lot about teeth whitening and how to whiten your teeth naturally with food? There are tons of ways to whiten our teeth naturally, although you have to remember that this would not be a quick fix. When you are using food as your medicine your health improves in general and honestly white teeth are merely a side effect of a healthier lifestyle. 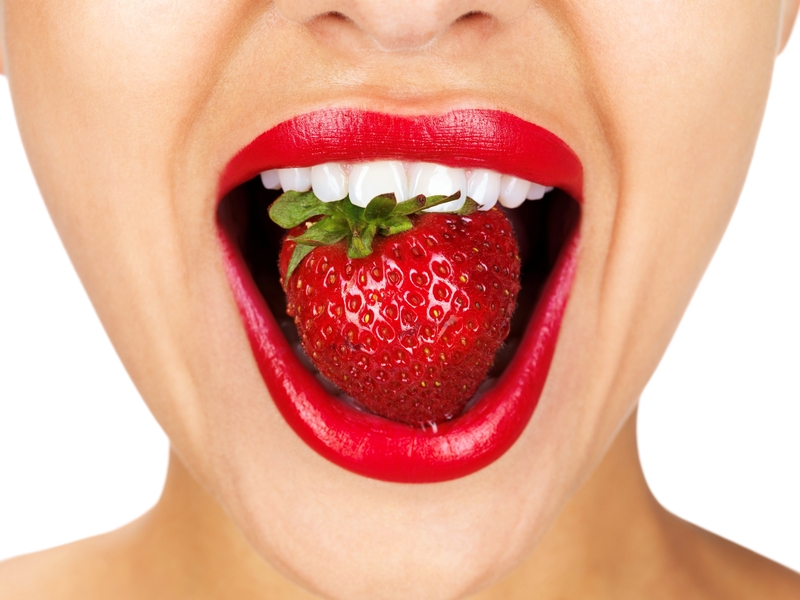 Having said that, there are certain foods you can focus on in order to strengthen and whiten your teeth naturally. I have found a great article online for you with a list of 13 foods that you should incorporate in your diet in order to obtain whiter teeth.